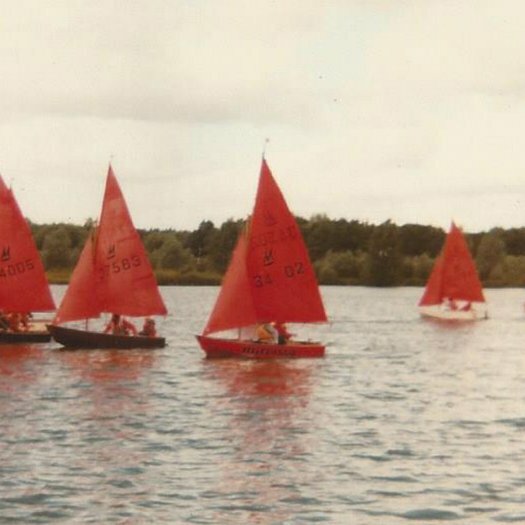 We are looking to rejuvenate our Mirror fleet at the St Edmundsbury Sailing & Canoeing Association. 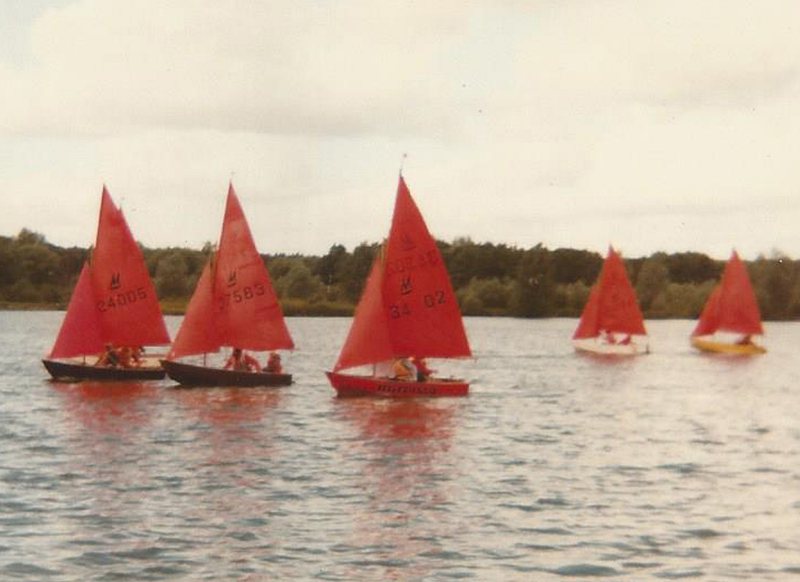 SESCA is based at Lackford Lake, 5 miles NW of Bury St Edmunds, Suffolk. 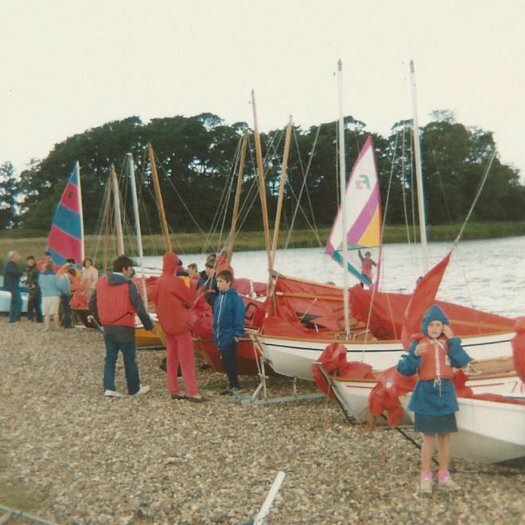 It is the only sailing club in West Suffolk, Mid Suffolk and SW Norfolk. The Club was founded in 1981 and by 1984 was predominantly a Mirror club. 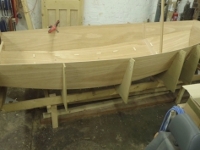 Numbers have dropped off in recent years but we are seeing a resurgence in interest in the class and should like to regrow the fleet. 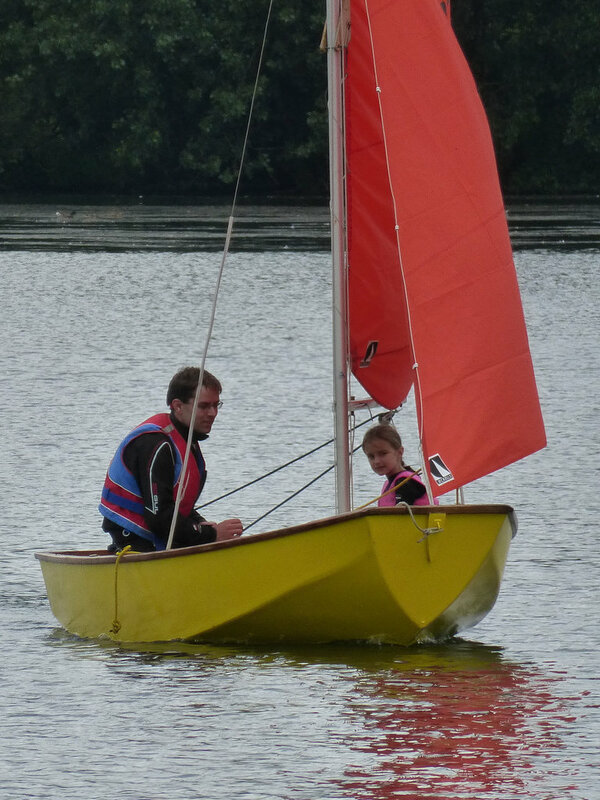 We currently have four Mirrors sailing regularly, one of which is a Club boat that is available for hire to members. 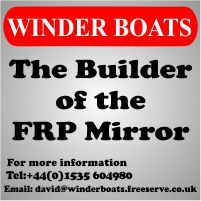 The Club runs on-water events from the last weekend in March until early November. 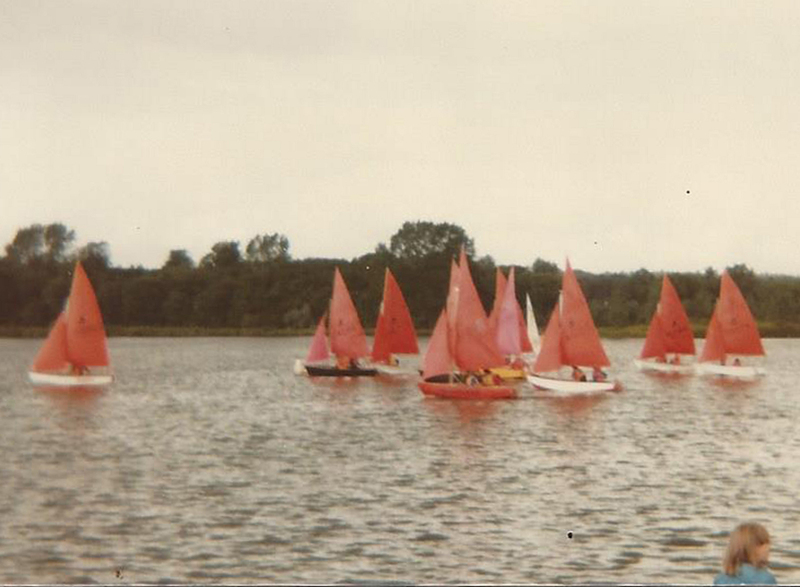 Dinghy racing is organised on Sundays, Bank Holiday and Thursday evenings throughout the summer. 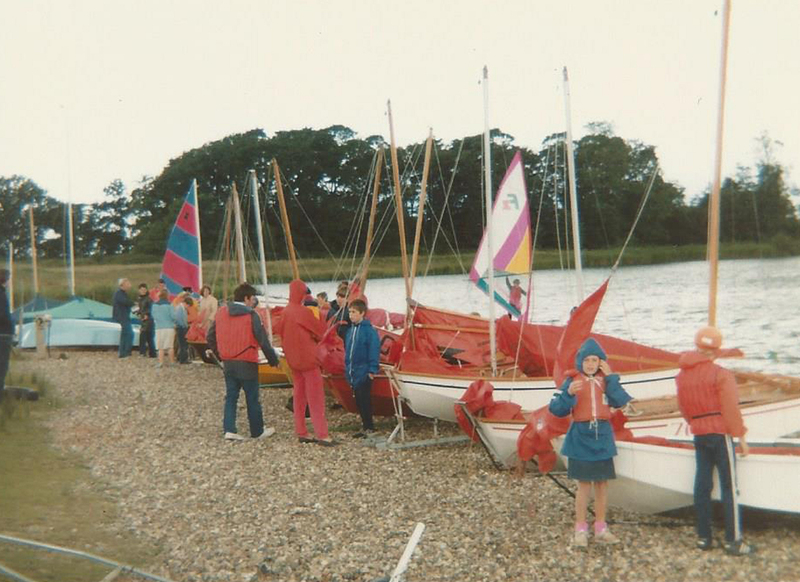 The Club also runs RYA sailing courses and coaching sessions for members. The Club prides itself on being accessible to all and being a great resource to the local community. It has very low membership fees (junior £25 pa; adult £62 pa & family £72 pa). Visitors and new members welcome. 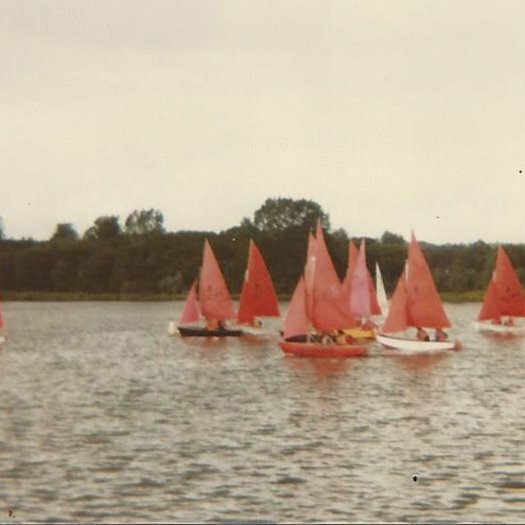 Address: Lackford Lake, Mildenhall Road (A1101), Lackford, Bury St Edmunds, Suffolk, IP28 6HX.